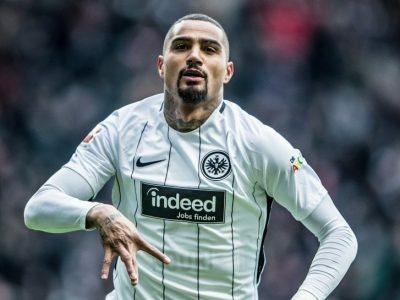 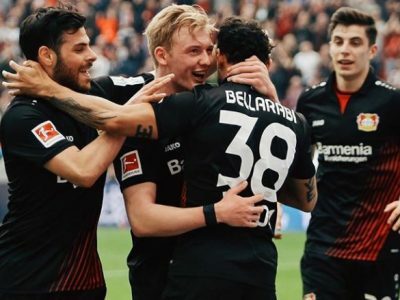 Borussia Dortmund extended their lead at the Bundesliga summit despite being held to a 1-1 draw by Eintracht Frankfurt. 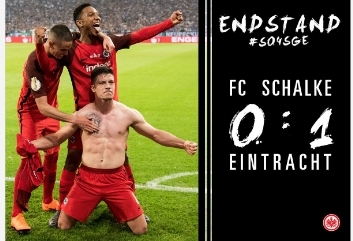 Niko Kovac insists everyone at Eintracht Frankfurt is united after they set up a DFB-Pokal final against his future employers Bayern Munich on Wednesday. 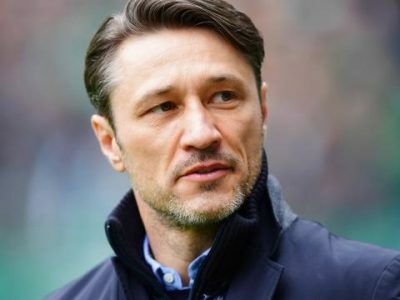 BUNDESLIGA : Eintracht Frankfurt boss Niko Kovac will take over as coach of Bayern Munich next season, the Bundesliga champions announced on Friday.